Released April 3rd for purchase at $49.98 U.S. / $69.98 Canada. When I got the opportunity to review this collection I was pretty excited. I've been a fan of Frank Sinatra since I was a child. I still can remember listening to his music while visiting my grandparents and watching a couple of his movies with my grandpa. Over the weekend the hubby and I decided to watch a few of the movies. Boy did they bring up memories of my grandparents for me. My favorites had to be, Tony Rome and the sequel Lady In Cement. I loved that when you took the discs out of the box it came in there were two volumes, one and two. Volume one had four discs and volume two had six. Each one displaying pictures of Frank Sinatra, all clips from the movies he was in, I thought that was done beautifully. 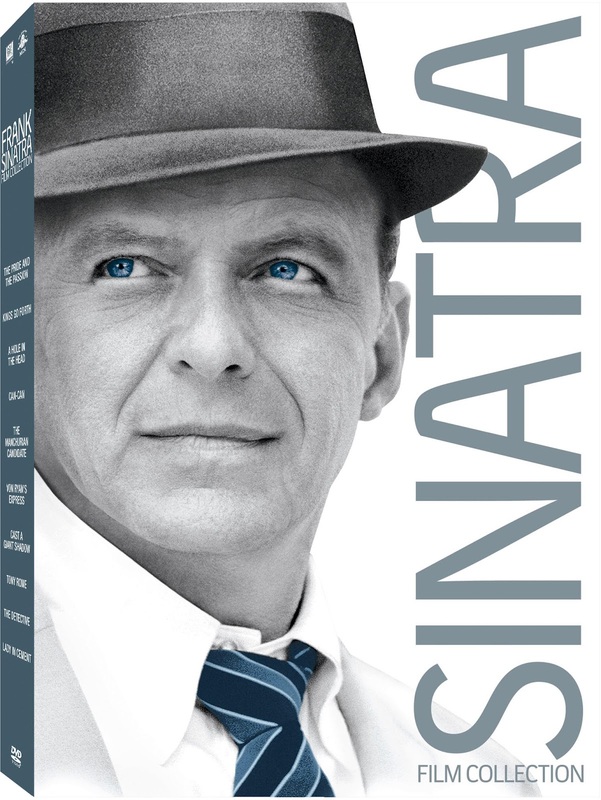 This collection is perfect for any Frank Sinatra fan and would be a wonderful gift for Mother's Day or Father's Day. Disclosure: All opinions are my own. I received The Frank Sinatra Film Collection at no cost for the purpose of this review. No other compensation was received.